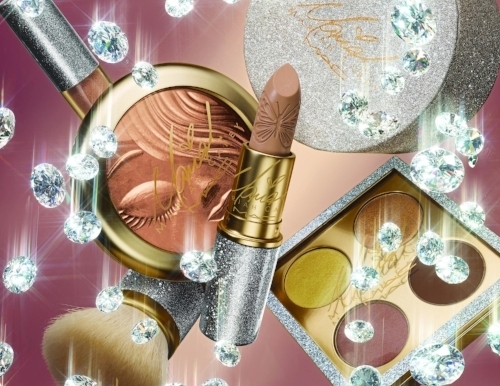 The highly anticipated MAC Cosmetics x Mariah Carey Collection is slated to launch online December 8th, while MAC Obsessed and Devoted Members will get early access online December 5th. The official in -store launch of this stunning collection is December 15th. In light of its imminent arrival, today I wanted to share an overview of the collection, with a full product breakdown as well as information on pricing. I hope you will find the information helpful.